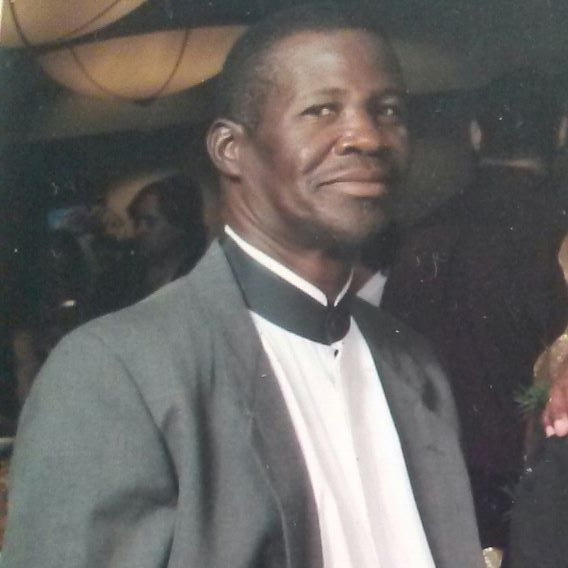 CHRISTIANSTED – A 48-year-old St. Croix man was sentenced to three years probation for growing 69 marijuana plants in his yard in Frederiksted, according to the U.S. Department of Justice. Raymond Mathurin was given that sentence on Thursday by Chief U.S. District Judge Wilma Lewis after pleading guilty to manufacturing marijuana, U.S. Attorney Ronald Sharpe said. Judge Lewis also ordered to serve six months of home detention and pay a $2000 fine, Sharpe said. According to court records, U.S. Drug Enforcement Administration (DEA) agents and the Virgin Islands Police Department (VIPD) officers executed a search warrant on a plot near Estate Two Friends in St. Croix and found 69 marijuana plants that Mathurin admitted to growing. The case was investigated by the DEA and the VIPD, and was prosecuted by former Assistant U.S. Attorney Rami Badawy and Assistant U.S. Attorney Christian Stringer. 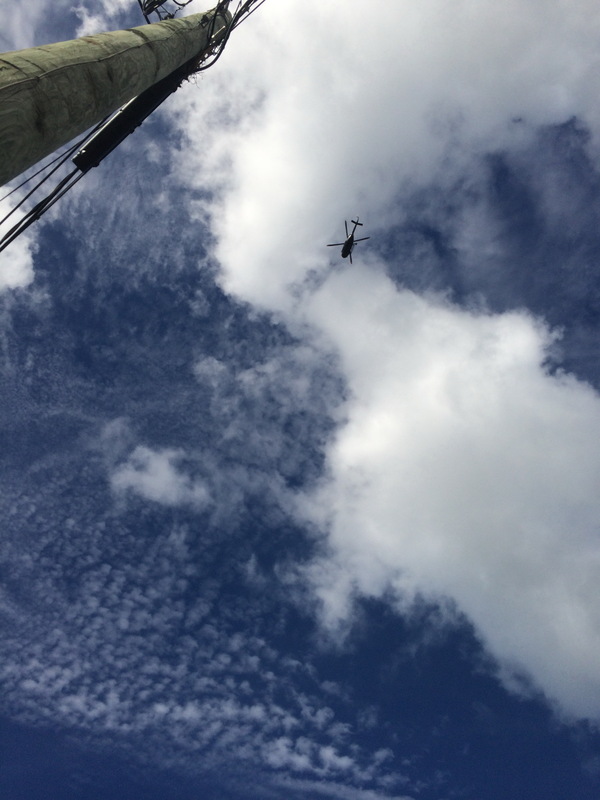 A drug surveillance helicopter in St. Croix last week.